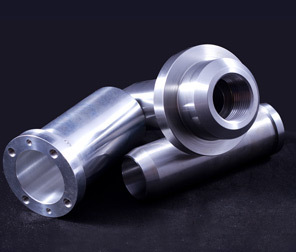 CNC Milling & Turning Services - Chardon, Ohio - Chardon Metal Products Co.
At Chardon Metal Products Co., we have been providing precision machining and fabrication since our inception in 1945. Throughout our history, we have continued to broaden our manufacturing services, including the introduction of CNC turning and milling in the 1980s. 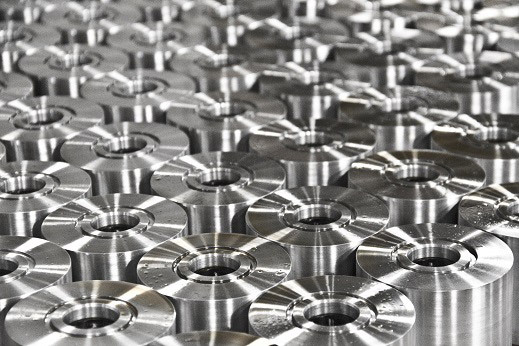 Since then, we have acquired a full range of advanced CNC equipment, allowing us to offer state-of-the-art machining at extremely close tolerances and high volumes. 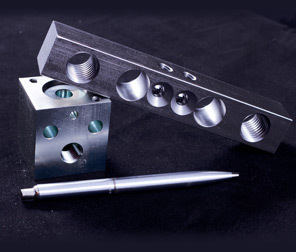 Working with a broad range of materials, our CNC processes can accommodate workpieces in many different dimensions, and have been relied on by a full breadth of industries. Furthermore, with our ISO 9001:2008 certification, we guarantee the best quality machining at every step of the process. Using our advanced CNC capabilities, we build to our customers' exact specifications, offering design assistance and prototyping. 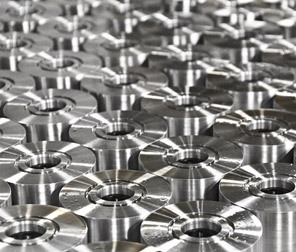 Our equipment includes lathes, mills, and multi-axis machining centers, featuring four-axis milling capabilities and up to 11 Axis turning capabilities. 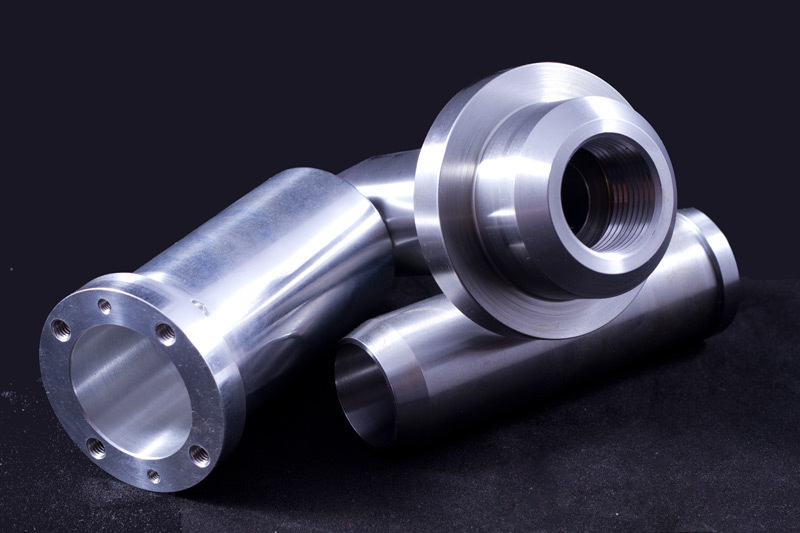 Employing this machinery, we are able to offer multiple machining processes, including milling, drilling, boring, and burnishing, as well as contour, form, taper, straight, and hard turning. 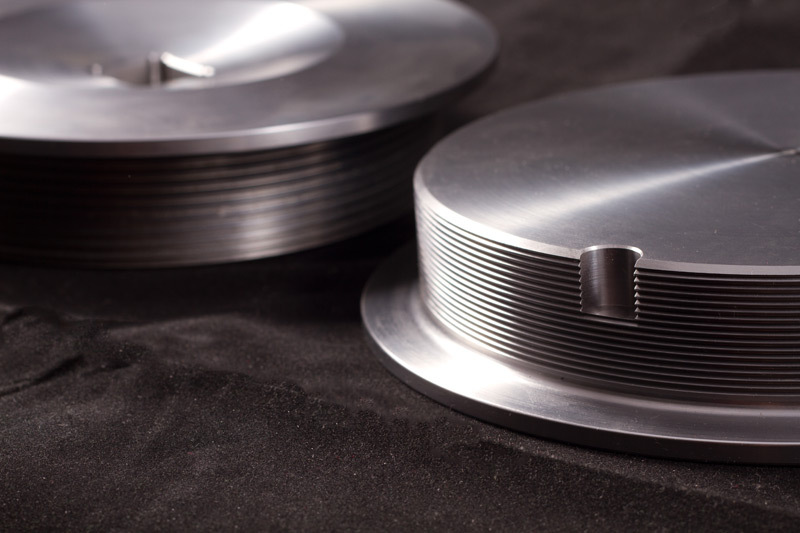 External and internal threading is also available, along with tapping, knurling, broaching, counterboring, countersinking, pocketing, profiling, and a whole host of others. In-house fixturing and tooling is available. Our selection of premium quality equipment can accommodate workpieces in a broad variety of dimensions. 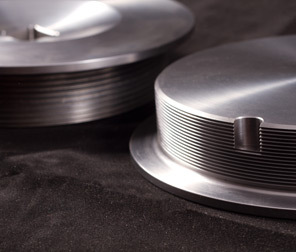 This includes part diameters from 0.375" to 13", part lengths from 0.125" to 14", part widths from 0.125" to 31", part heights from 0.125" to 23", and weights up to 500 lbs. 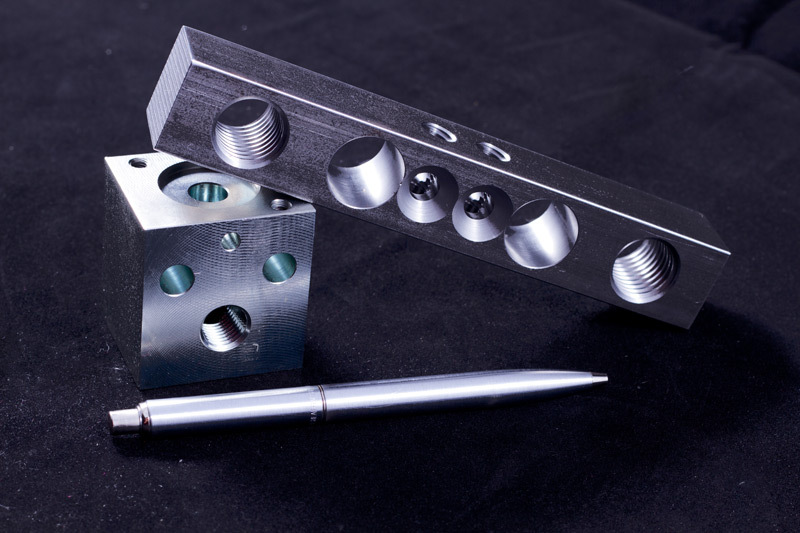 With our multi-axis live tooling, precision machining can be performed in one holding, increasing positional tolerances and quality while increasing process efficiency. 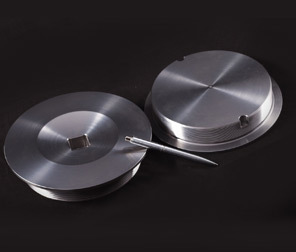 We take pride in our accuracy, with tolerances of ±0.0002" for concentricity, ±0.00025" for outer diameter, ±0.0005" for inner diameter, and ±0.002" for lengths over 6" regularly achieved. We work with a wide range of materials, including many different metals and plastics. 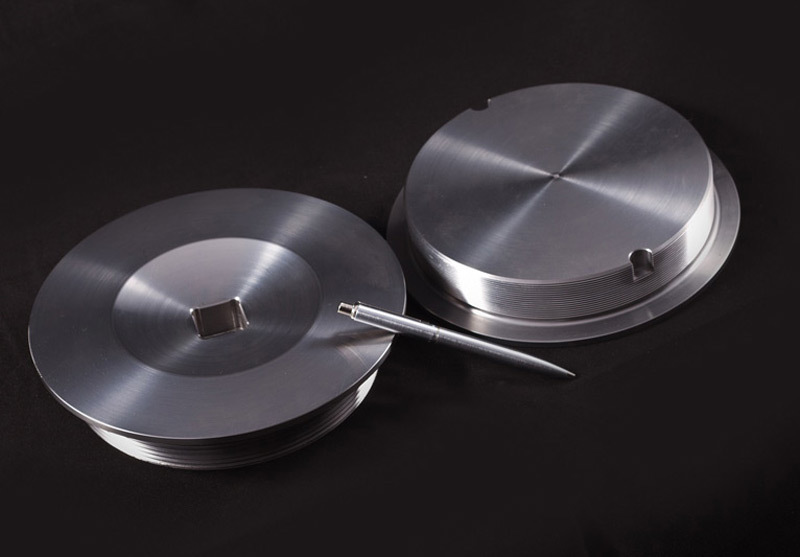 These include carbon and alloy steels, brass, aluminum, bronze, stainless steel, nickel, iron, titanium, hardened alloys and hardened stainless steel. Our work with plastic polymers includes ABS, acetal, nylon, acrylic, phenolic, polyethylene, polystyrene, PVC, PVDF, and PTFE, among others. We are a full service shop, supplementing our CNC machining capabilities with a number of additional services. Some of these include assembly, welding, plating, painting passivating, heat treating, and anodizing are all available, as well as supply chain assistance, with just-in-time (JIT), Kanban, and stocking programs available. We work in volumes ranging from 10 to 50,000, with emergency and rush services available. To learn more about our CNC turning and milling, please see the details below or contact us directly.